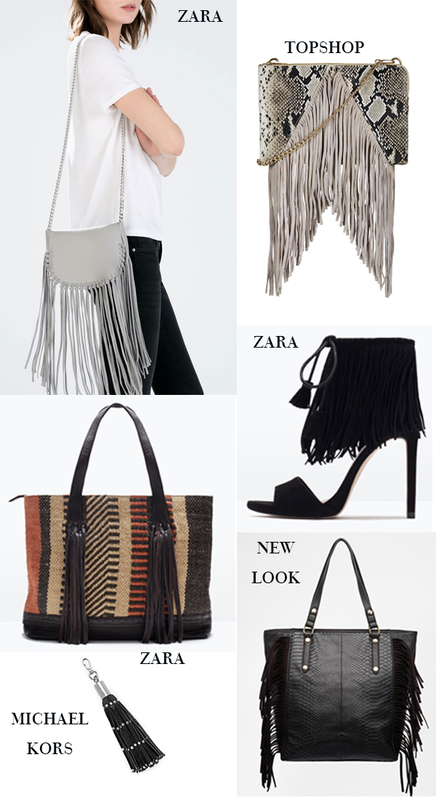 The 70’s vibe is reigning strong for SS15 and our favourite nod to the trend comes in the form of tassels and fringing! You can go all out with full on tassels or keep it simple by adding a tassel key chain to something you already own. Either way, this trend is sure to add a swing to your step!